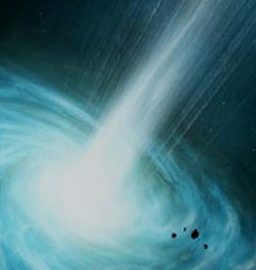 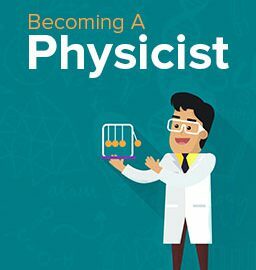 What can you do with a degree in Physics? 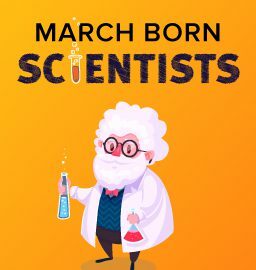 This month in Science History – Scientists born in March! 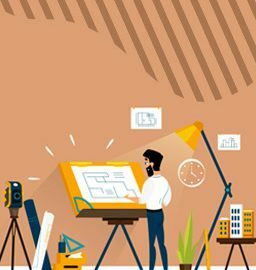 Let’s go behind the scenes and explore a creative career in architecture!